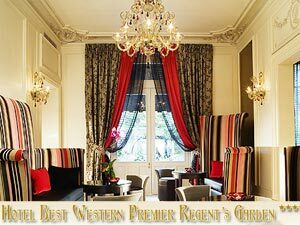 The Four Seasons Hotel George V is located in the heart of Paris, just off the Champs Elysees. This hotel was opened in 1928 in honor of George V of England, grandfather of Queen Elizabeth. Famous politicians like Dwight D Eisenhower have graced its rooms. 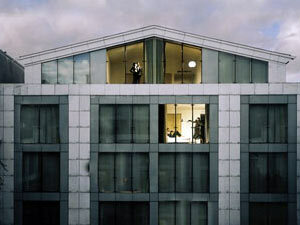 It was later taken over by Prince Al Waleed of Saudi Arabia and underwent a two-year renovation. 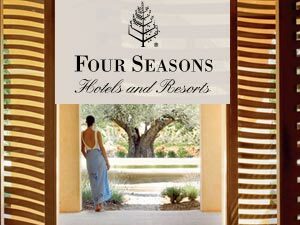 It now runs under the banner of Toronto-based Four Seasons. Attention and money have been poured into making this hotel the ultimate in glitz and glamour. 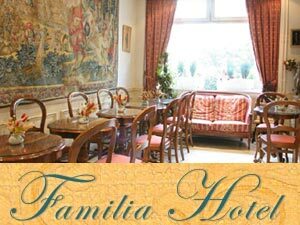 The 245 rooms come in 3 sizes and are richly decorated with restored 17th century tapestries. Each unit has a large bathroom. 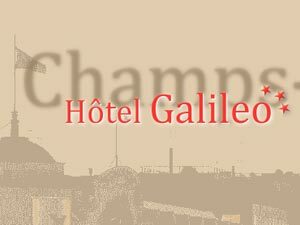 Some of the rooms have private terraces with enchanting views over romantic Paris. 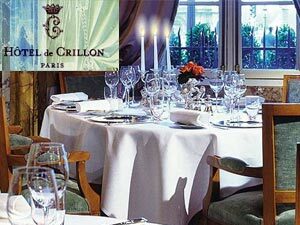 You can relish the most palatable cuisines at the elegant Michelin-starred restaurant, Le Cinq. You can pamper yourself to a rejuvenating session at the luxurious spa or relax in the indoor swimming pool. The tight security that prevails in this hotel is appreciated by the guests.